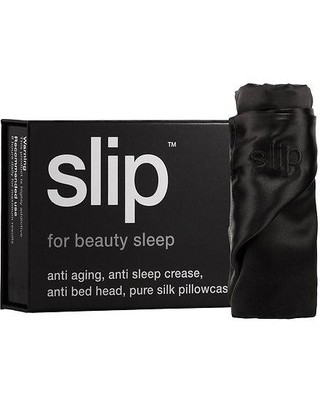 Slip pure silk sleep masks are 100% pure silk, inside and out. They’re made with pure silk filler, silk internal liner and a silk-covered elastic band. 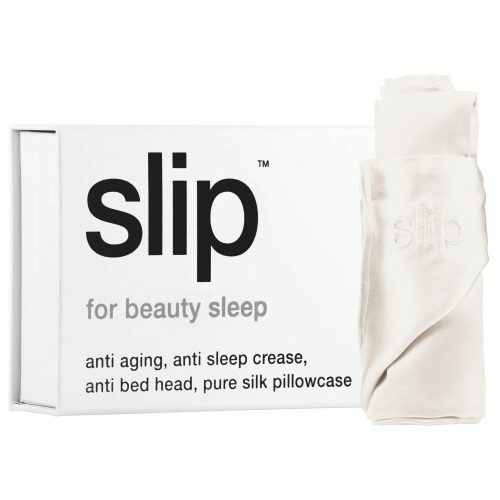 So what could be better than sleep on a slipsilk pillowcase? 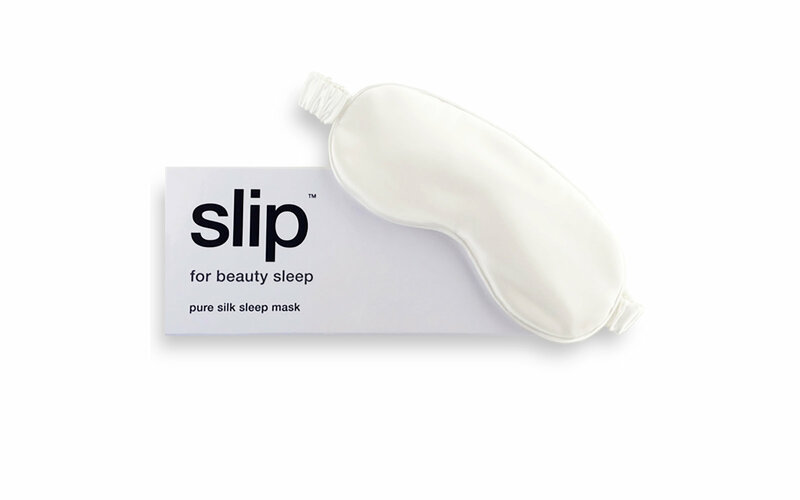 Wearing a luxurious slip silk sleep mask at the same time (so your beauty sleep isn’t interrupted). 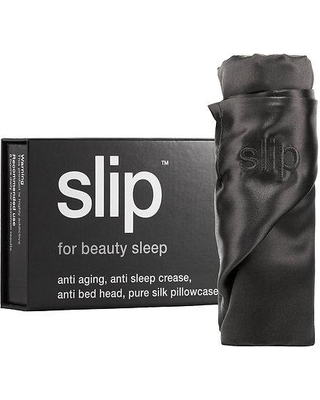 This mask is natural, hypoallergenic – silk is naturally dust mite resistant.